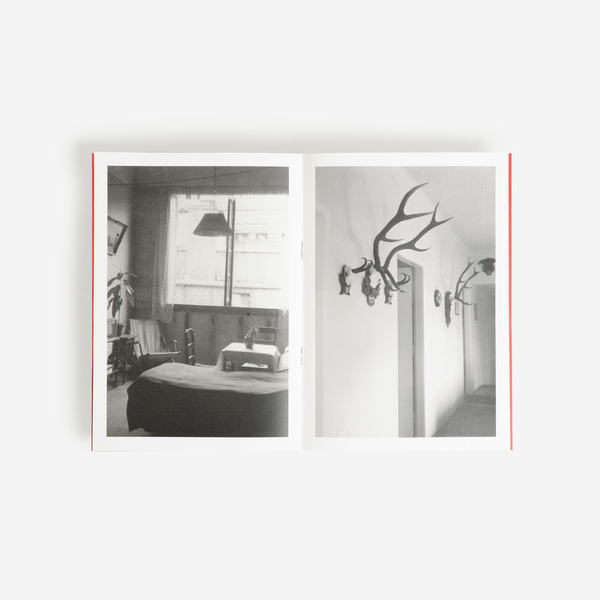 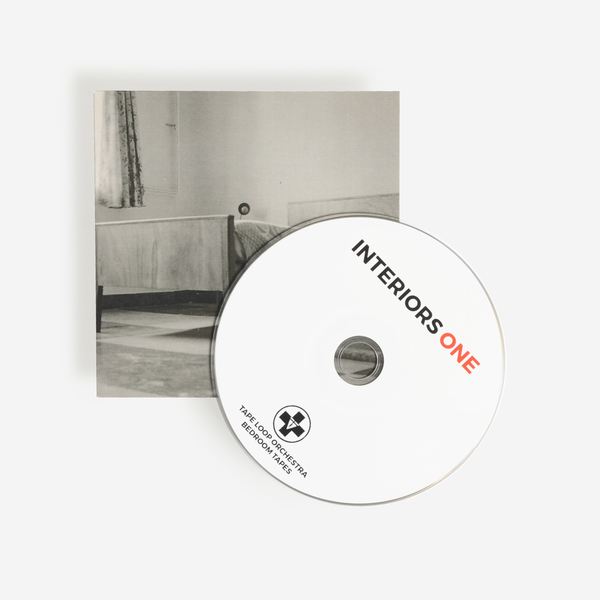 Tape Loop Orchestra embark on a new three album series ‘Interiors’ with a ghostly first instalment accompanied by a visual guide of found photos. 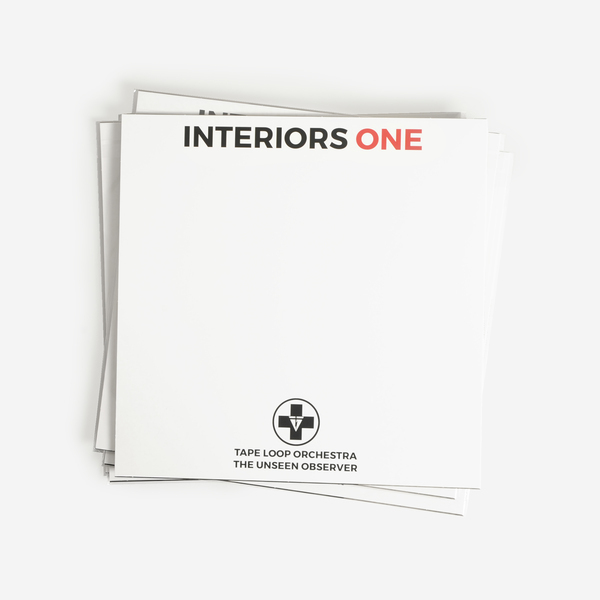 Offering a restrained, minimalist approach to core ideas about isolationism, the occult, transcendence and the nature of entropy, ‘Interiors One’ unfurls a soundtrack to interiors bereft of inhabitants. 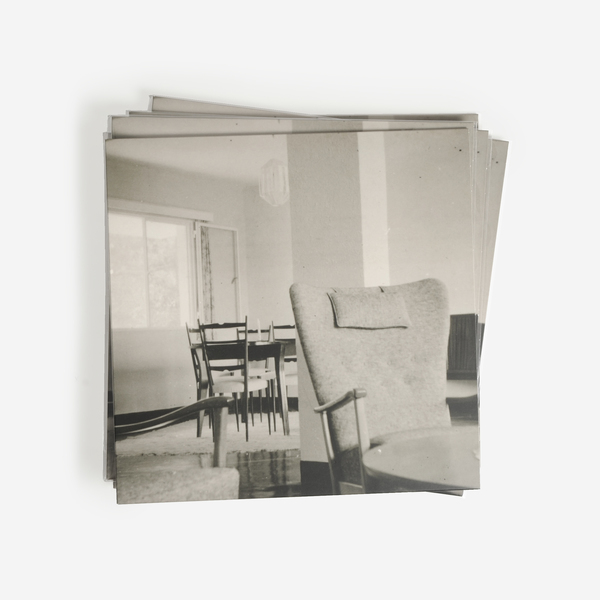 Heard and read in conjunction with a pamphlet of Andrew Hargreaves aka TLO’s found photos, the two sides (and a full length CD of extra material) slowly edge into sighing chorales and sepia keys that act as a gauzily familiar yet detached medium for meditation on the spaces we inhabit. 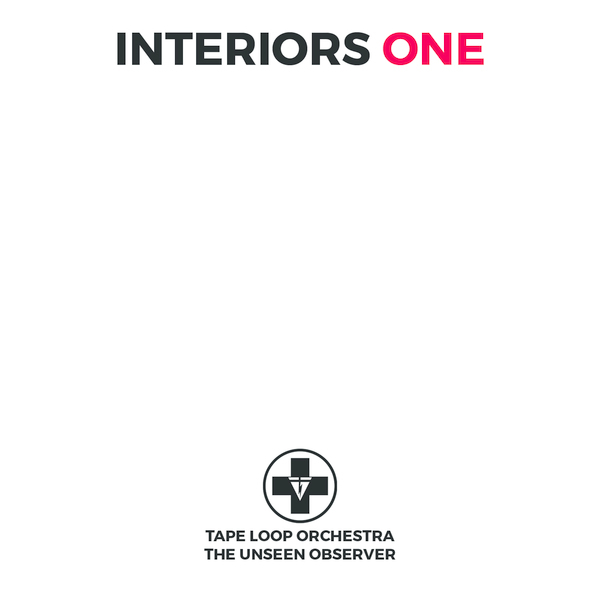 The results are detectably more tempered, less overwhelmed by emotion than previous TLO outings. 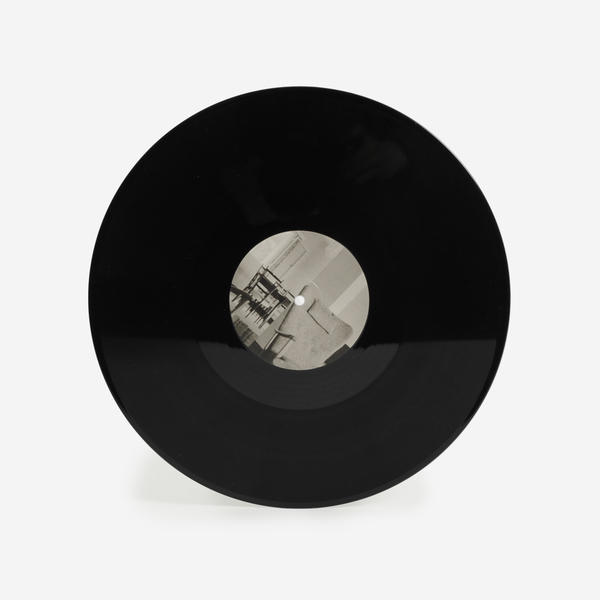 Both of the sidelong sections, containing parts 1 thru 6, are more serenely composed and intangibly diffused into the aether, with TLO’s aching heart feeling as though it’s been unchained and is keening into middle distance around the soundsphere like a quietly lost soul divining communion with other energies . 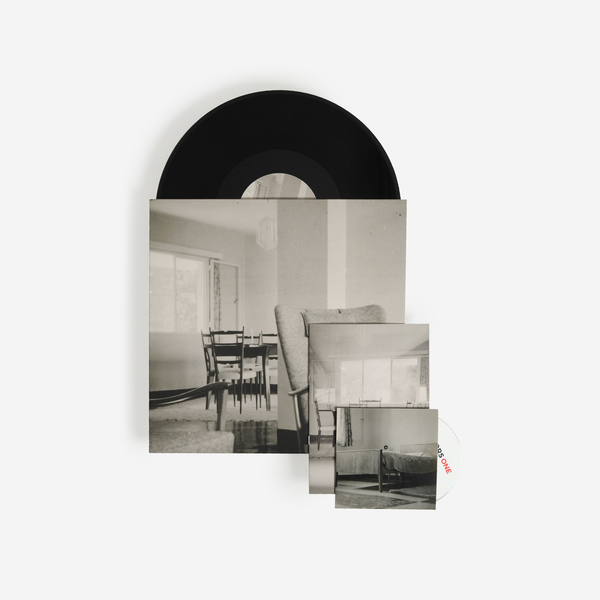 Deluxe package including the Unseen Observer LP, Bedroom Tapes CD and a 16 Page art-booklet. 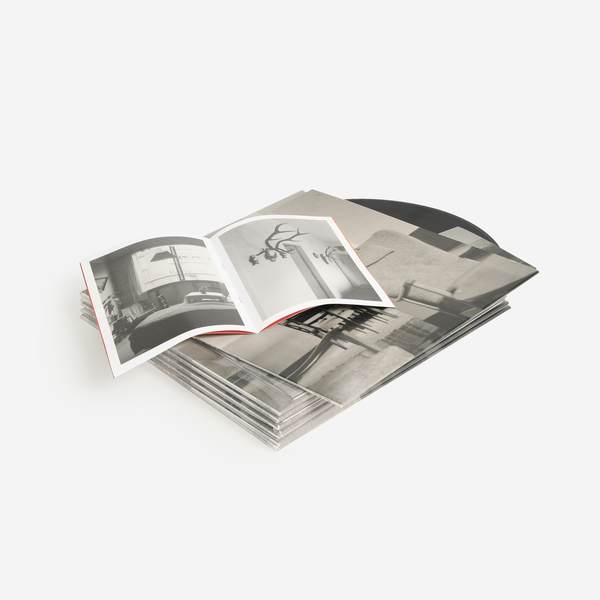 200 copies only, includes an instant download dropped to your account.